Originating in Germany, Oktoberfest is an annual festival typically spanning from September 16 through October 2. The customs and traditions of said celebration are pretty simple: drink a lot of beer. 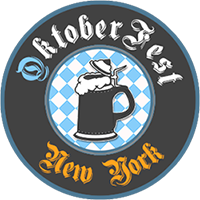 If you’re looking to get really spirited, all one needs to remember is this is a German festival with pretzels, sausage, lederhosen, polka, and again beer. 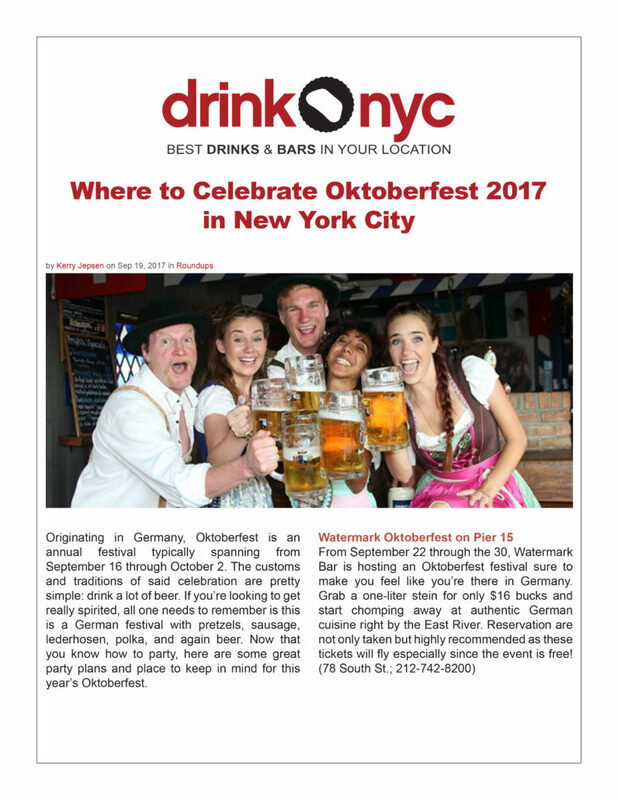 Now that you know how to party, here are some great party plans and place to keep in mind for this year’s Oktoberfest.